Here we are on Day 3 of the Book Blog Expo. I hope you are enjoying these discussion topics either by writing your own posts or by commenting. 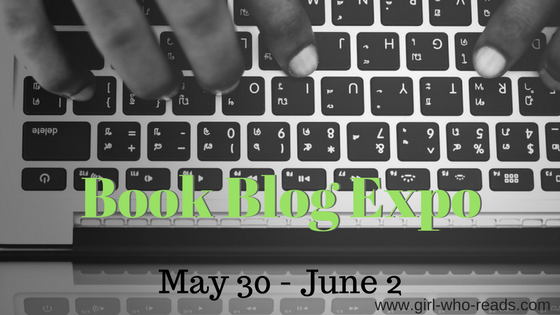 Check out the entire schedule for Book Blog Expo. You would think as a book blogger that I would be all in the know of what books are coming out, but I'm actually pretty clueless. I even miss some of my favorite authors. I blame my towering TBR pile that I'm buried under. But there are 3 books I'm excited about this year, one came out recently and the other two will be out in the fall. 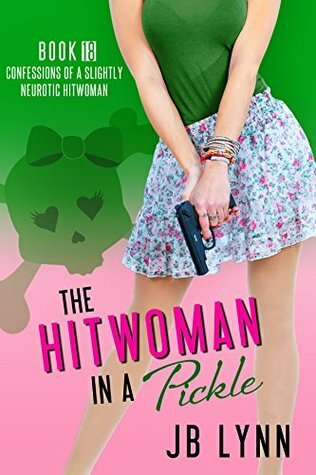 I'm really hoping to get an advance copy of the third book on my list. Now it is Giveaway time! 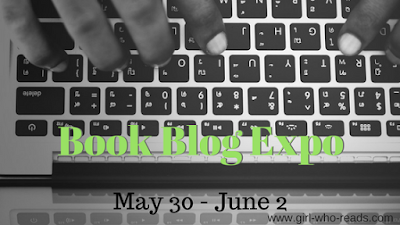 One lucky winner will win a surprise with at least 1 book and other bookish swag (if the winner is in the U.S.) or 1 - 2 books with a total value of $15 from the Book Depository (if the winner is outside the U.S. I'm pretty excited about that one. 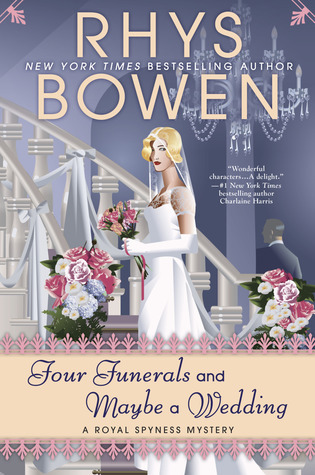 I have re-read the All Souls trilogy a few times so it will be good to get more of the characters' stories. Oh, I love Georgie books! I'll look forward to this one. I just discovered the series when book 11 came out and I've been trying to read through the rest of the series. I think I have 1 or 2 left and then I'll be all caught up. I just cannot wait for The Last Time I Lied by Riley Sager! "What book are you most excited about?" 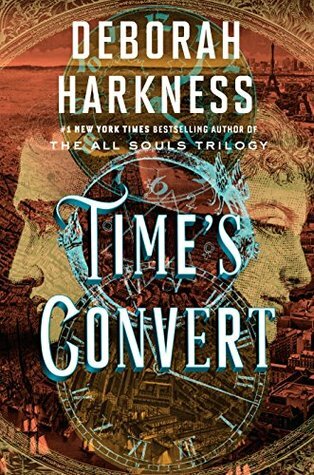 Of the books shown, "Time's Convert," maybe! Didn't have to choose one on my list. Does one your favorite authors have a book coming out this year that you are looking forward to?